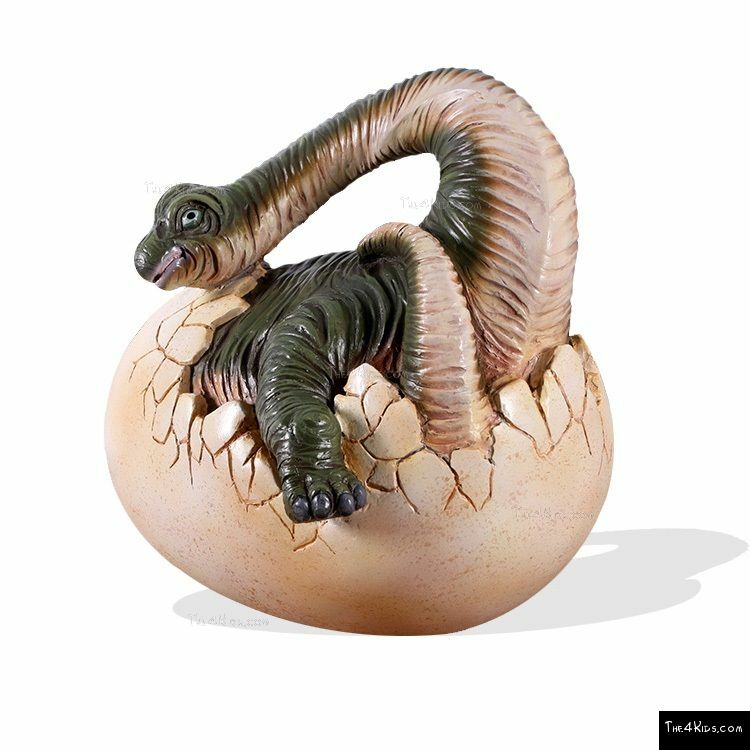 At a little over 1ft long and 1ft tall, this baby Brachiosaurus will be a favorite at the park or children’s museum. 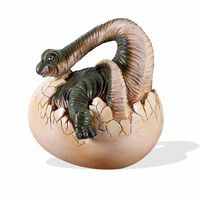 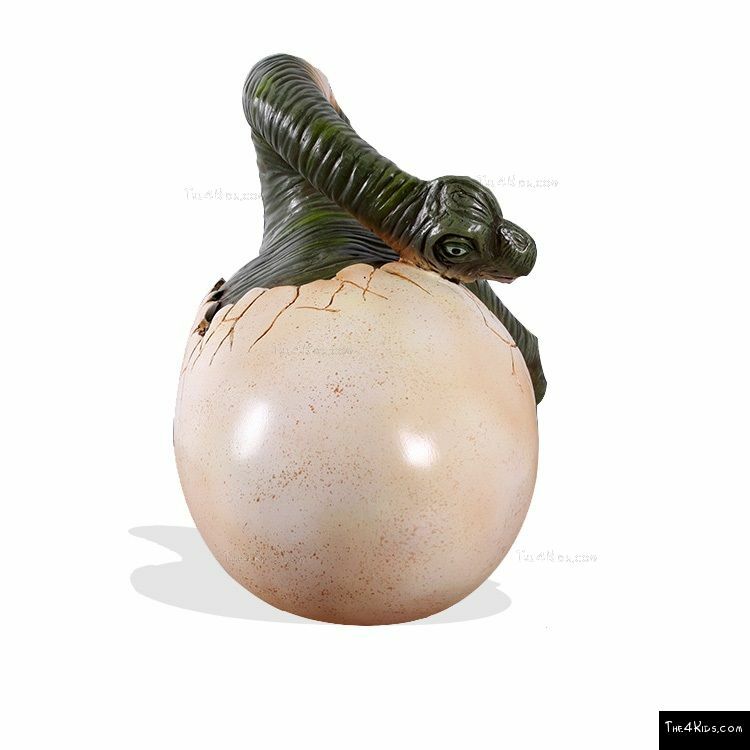 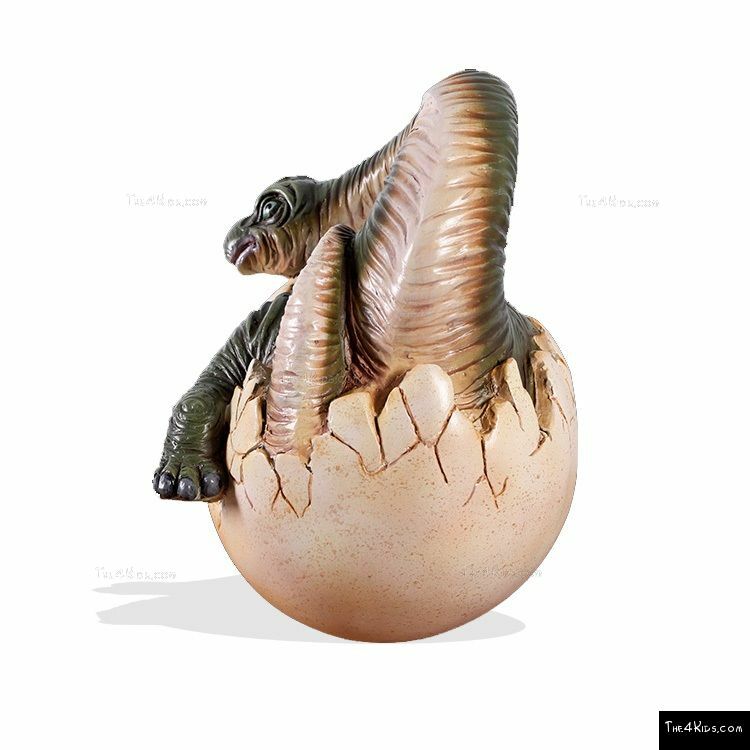 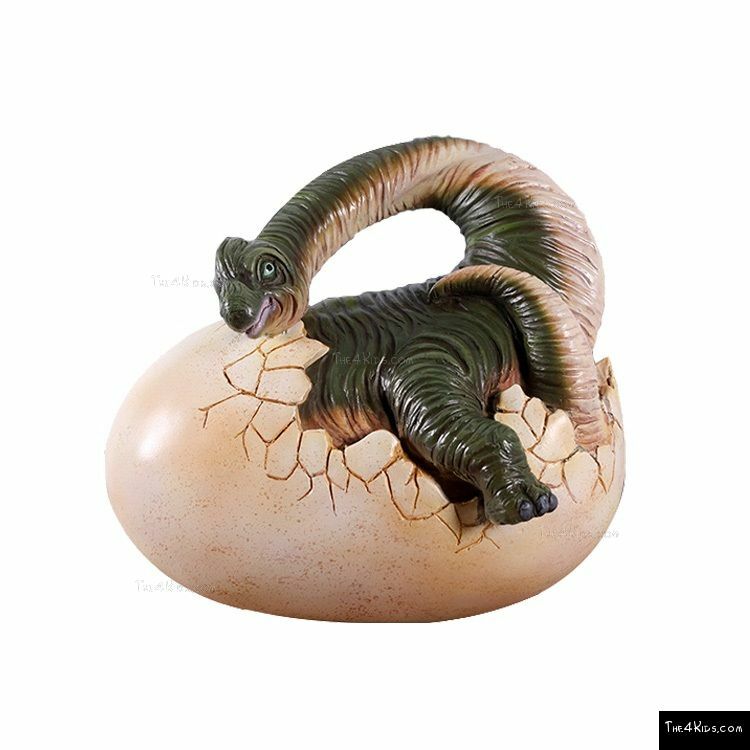 Little ones will want to touch and play with the baby hatchling. 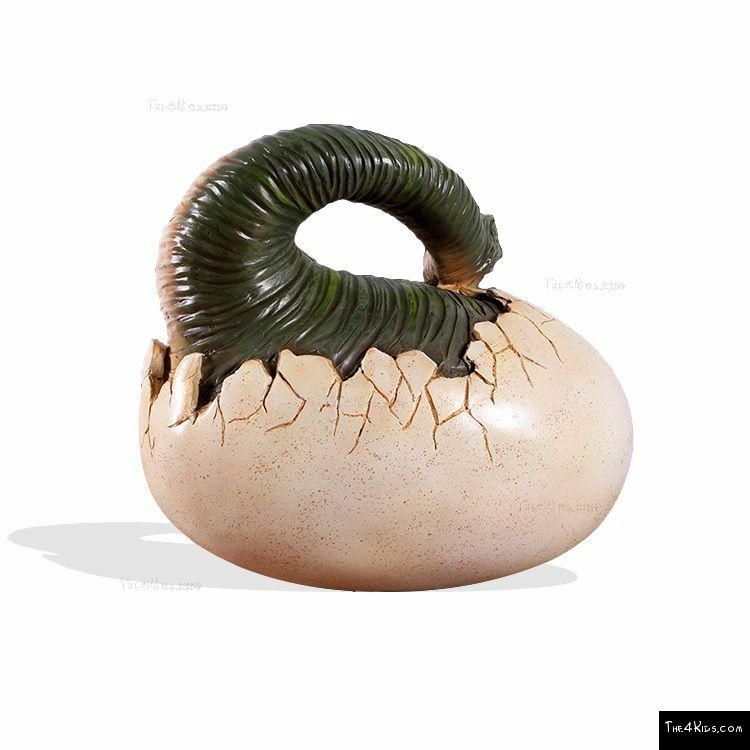 Crafted from durable materials with realistic details, this will be a piece to last for years of enjoyment. 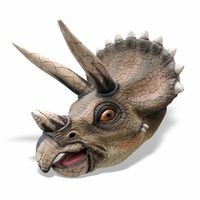 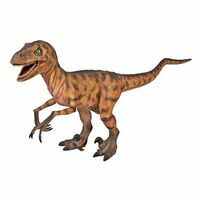 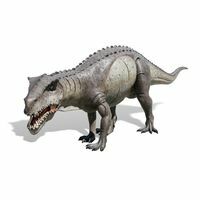 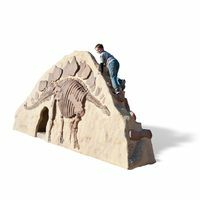 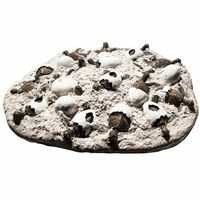 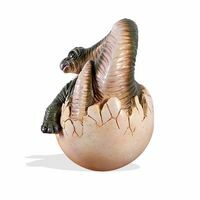 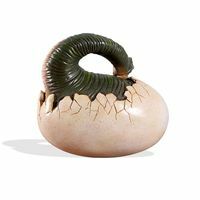 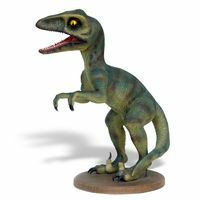 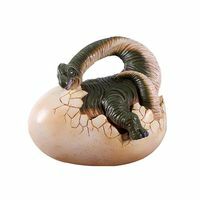 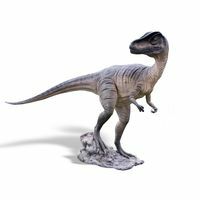 Choose from the many in our prehistoric collection to create your own nest or herd of dinosaurs. 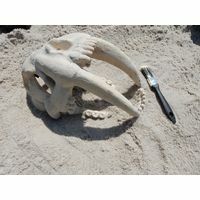 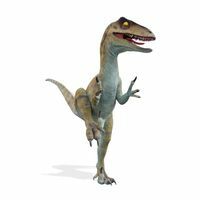 Call us today to help you get started on your prehistoric adventure planning.